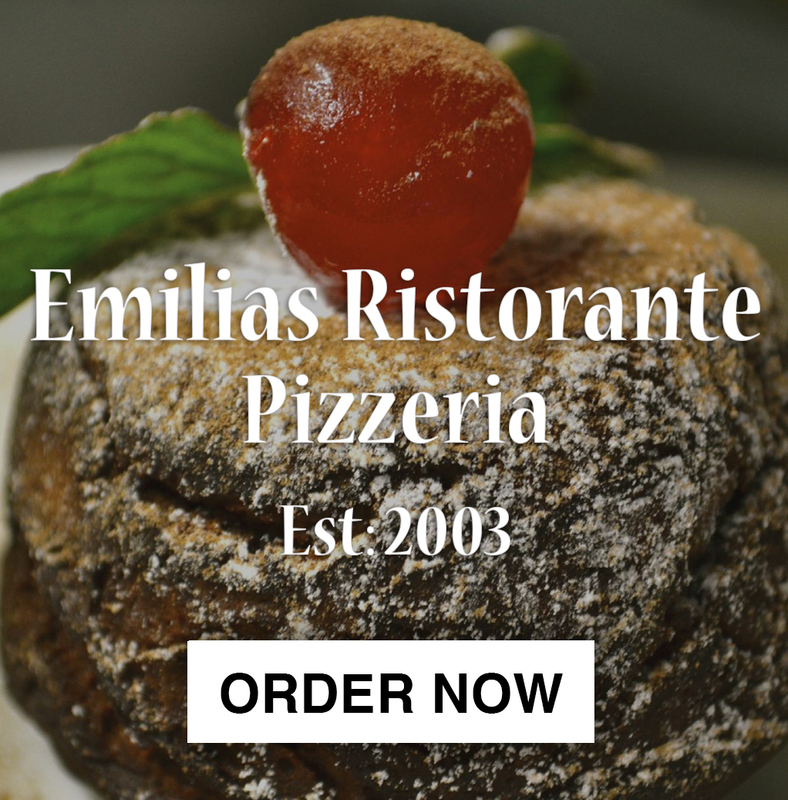 Emilia's Ristorante Pizzeria Emilia's Restaurant, Benvenuto! 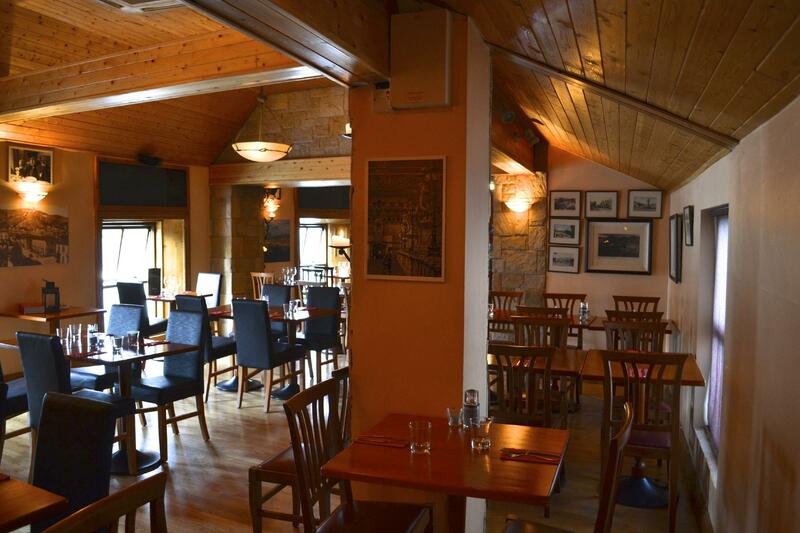 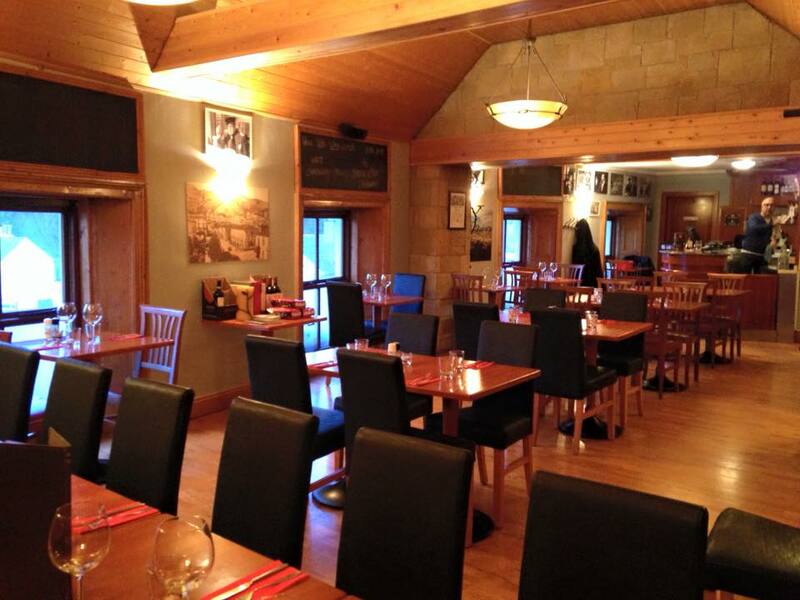 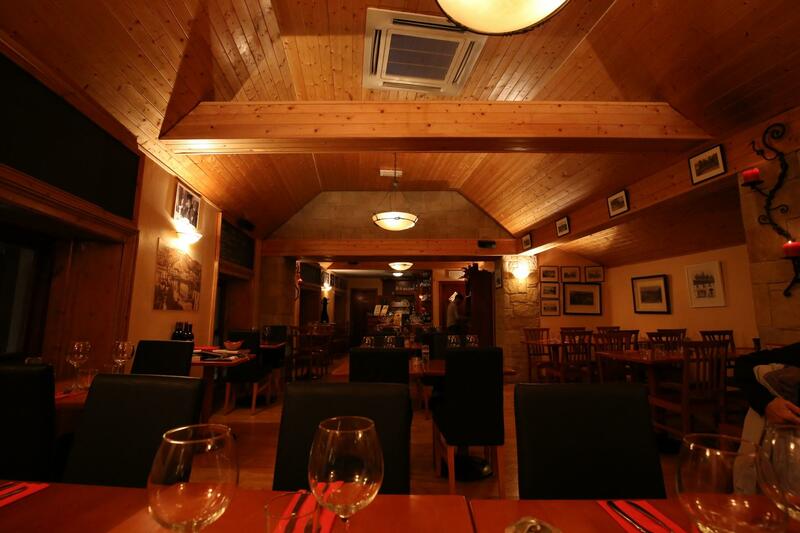 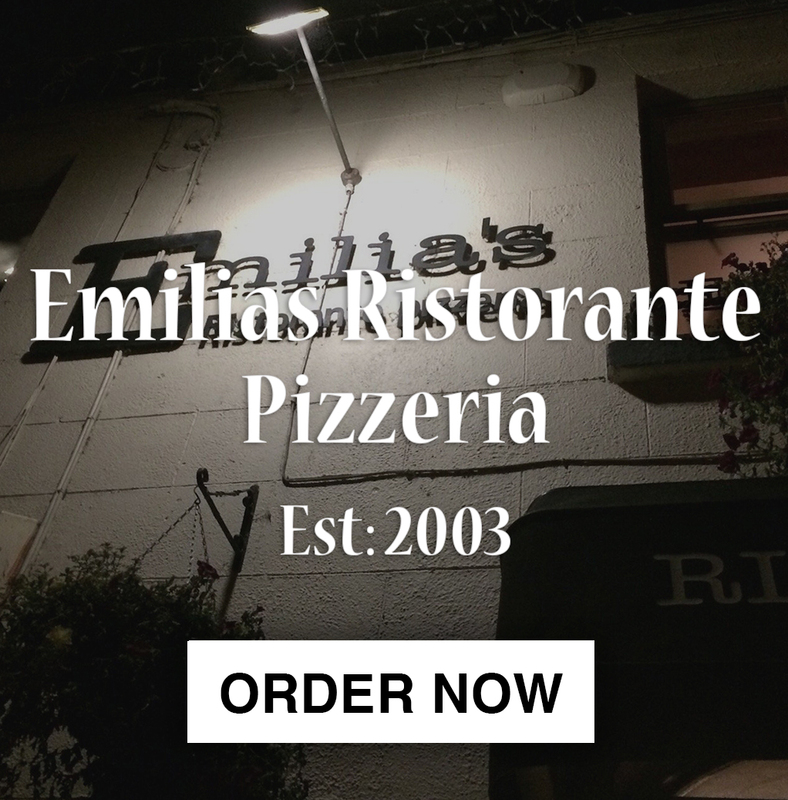 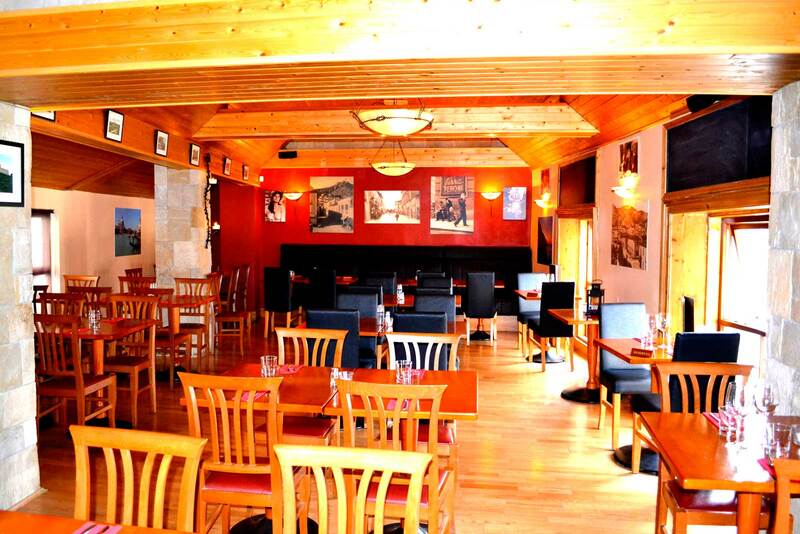 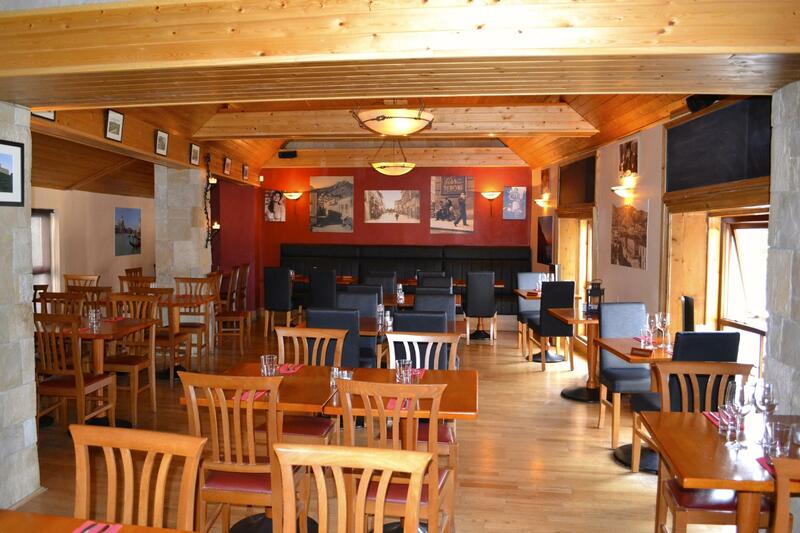 We are Emilia’s Ristorante Pizzeria, situated in the heart of beautiful Enniskerry, Co. Wicklow, "The Garden of Ireland". 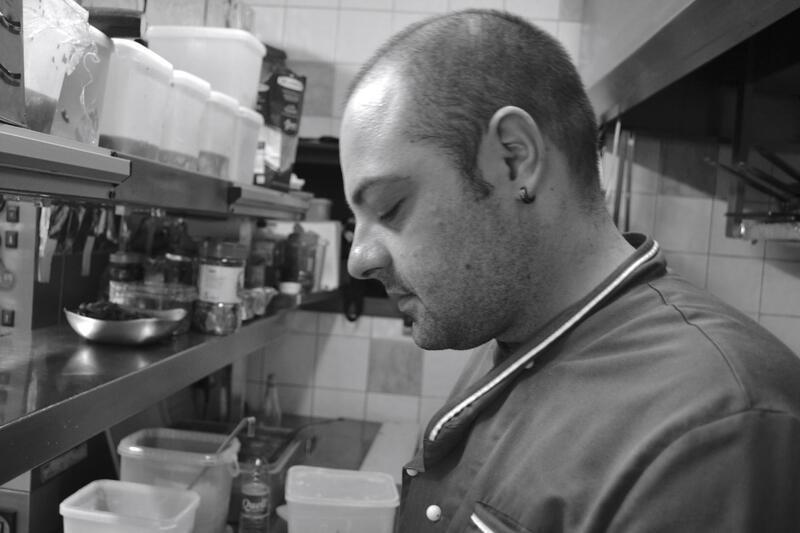 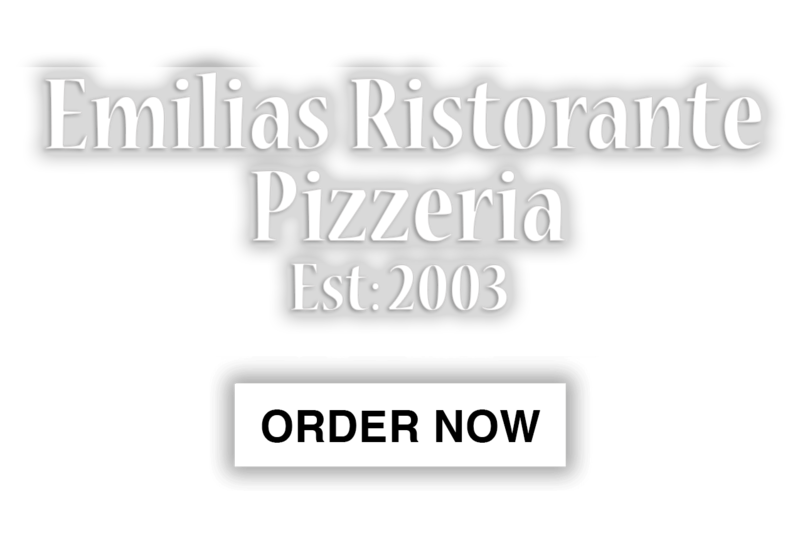 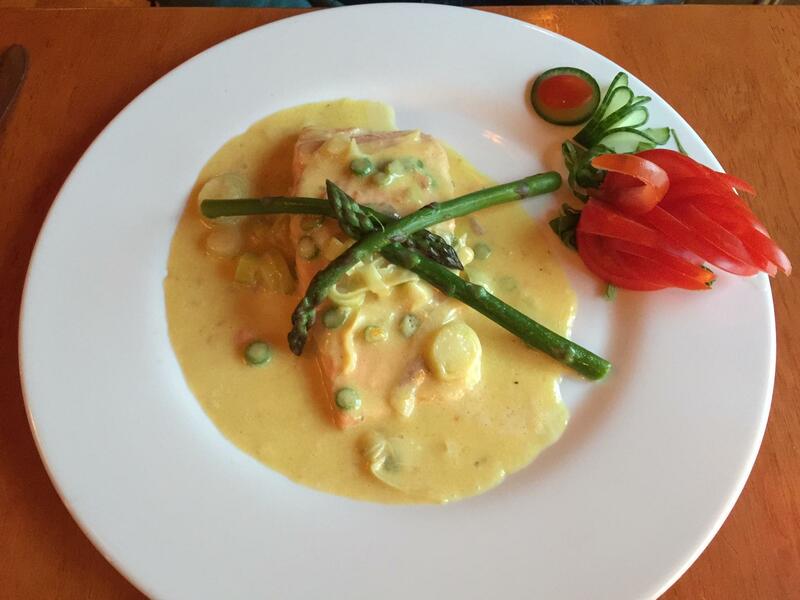 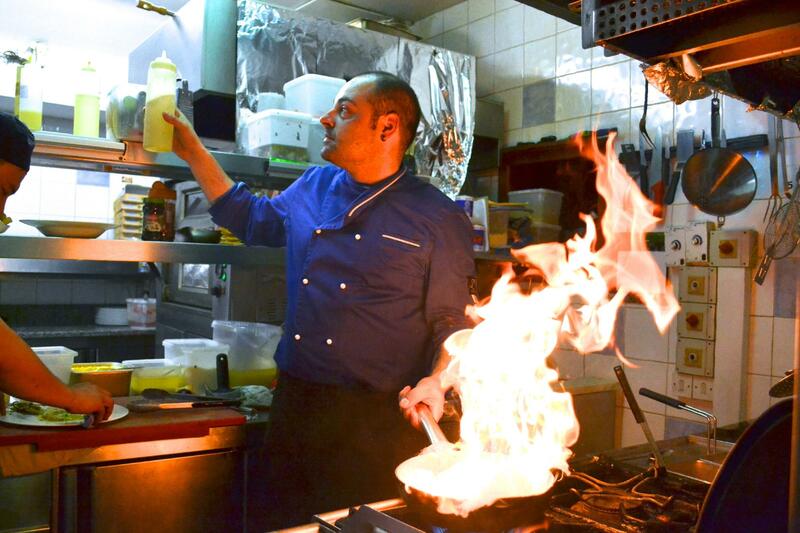 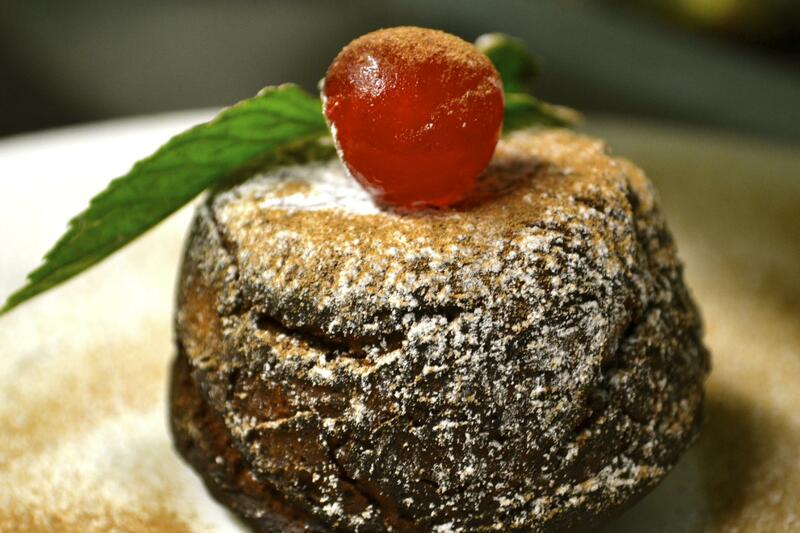 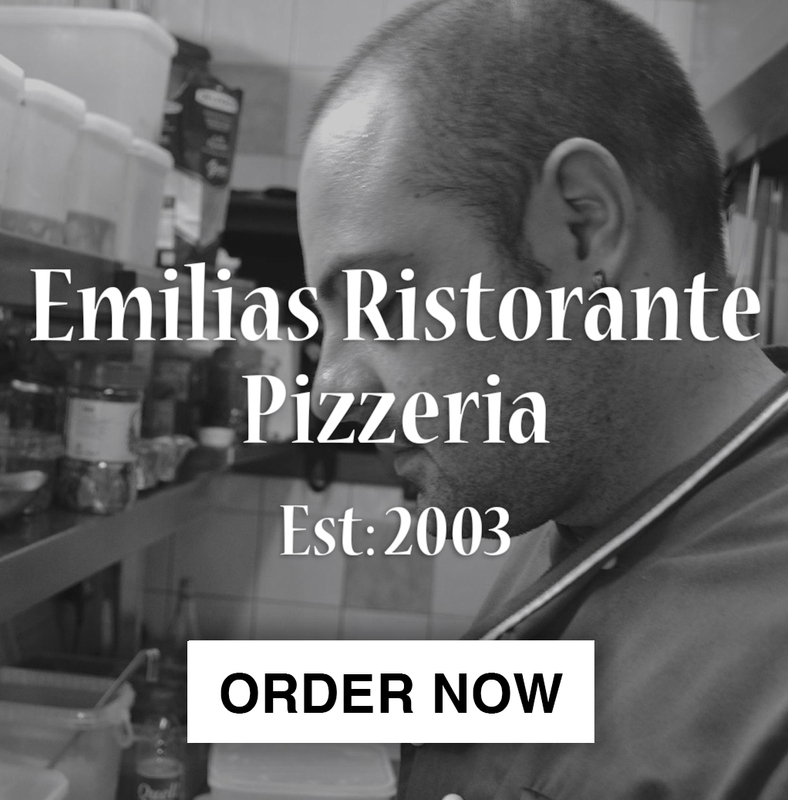 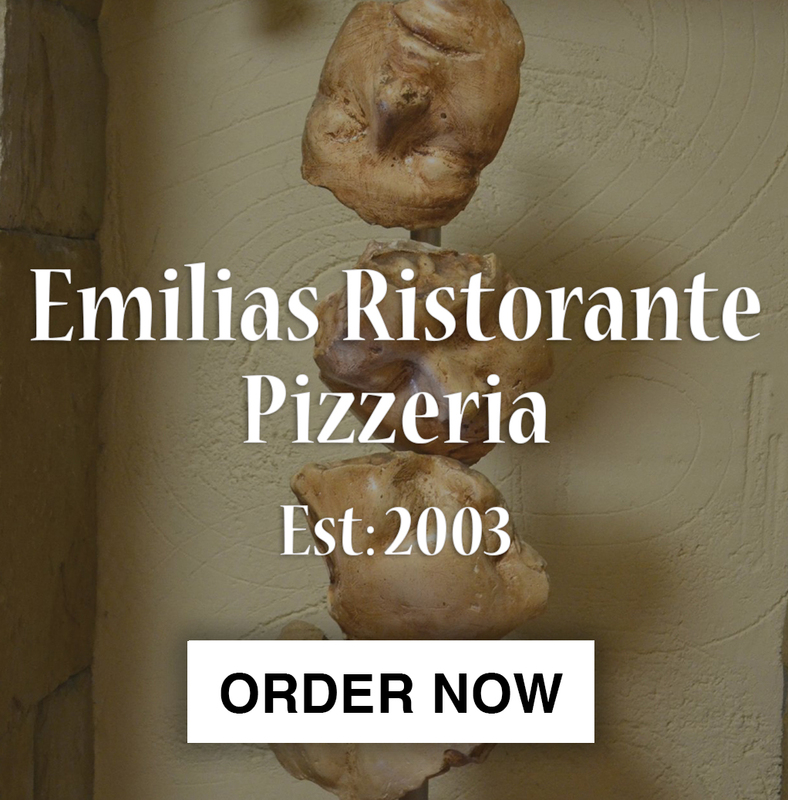 At Emilia's Restaurant, we pride ourselves on an intimate, high quality service, and cooked to order beautiful Italian food. 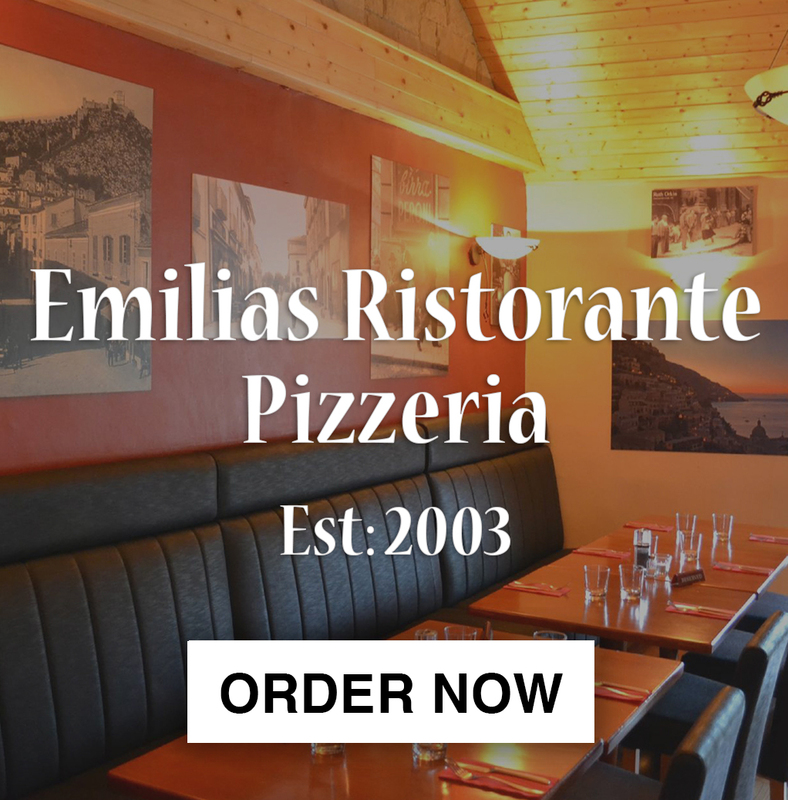 There are so many gorgeous walks and scenery around Enniskerry including Powerscourt waterfall, famous for its beauty, just make a reservation for an evening meal with us and you will not be disappointed - Emilia's is focused on service and great food. 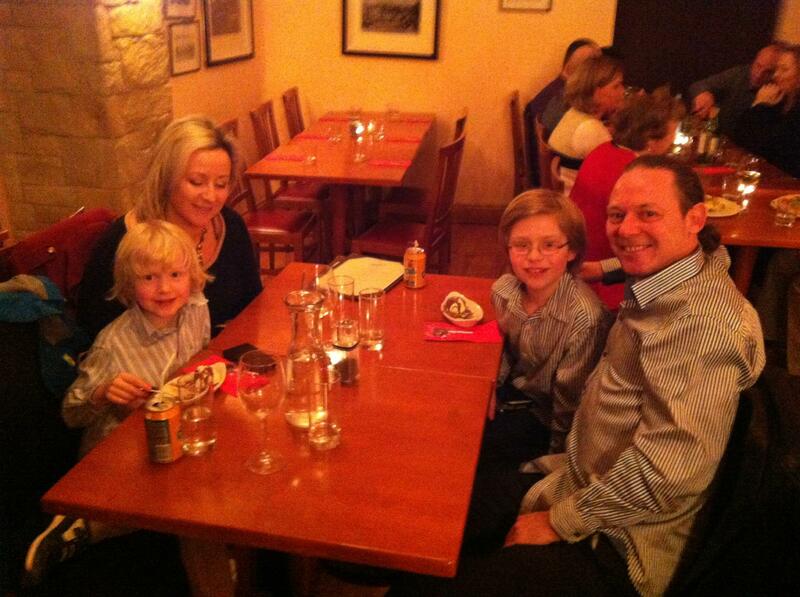 Just ask for Max... ! 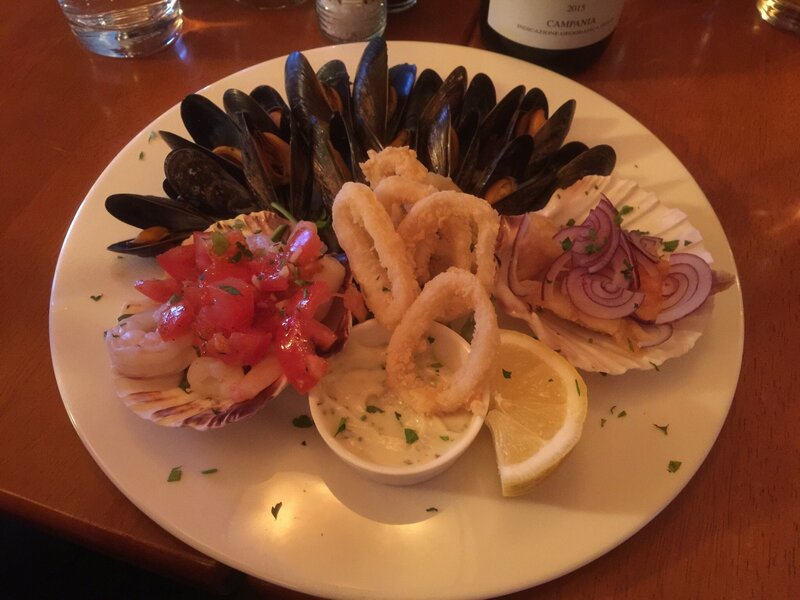 Amazing food with friendly service!